Philip Rosedale the current CEO of High Fidelity and former CEO and founder of Linden Lab/Second Life was interviewed. Ciaran Laval has an article up on the interview. See it here: Philip Rosedale At Gigaom Roadmap – Sci-Fi, Virtual Worlds And Beards. The original Gigaom interview video and article are here: The gap between virtual reality and sci-fi is shortening. This is mostly video, 30 minutes. At the beginning it comes across more as a setup promo than an interview, IMO. But, becomes apparent they are explaining HiFi to an audience that likely doesn’t understand virtual worlds or Second Life(TM). Ciaran has done a good summary of the interview video. So, I’m not going to redo it here. An interesting point to me is Philips take on people being able to self govern. In today’s world people are taught it takes a strong central authority to govern. About 240 years ago the American founding fathers thought people could self govern and built a structure to limit the power of government. Seeing similar thinking in this day and age is surprising. Another interesting concept is the idea of creating a system that is open as possible. This means open source, open content format, and very much a free market. 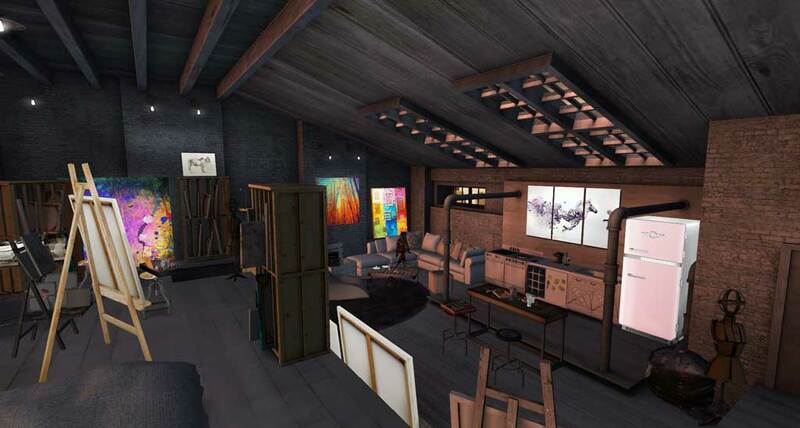 This entry was posted in Interview, Second Life and tagged Philip Rosedale. Bookmark the permalink.